As expected, Apple have raised the iPad mini line from the budget-conscious model to more of a second-in-command tablet line. It has offered this puppy many top-tier features - fastest CPU and graphic performance, sleek design and (of course) the stunning Retina Display. It's been a long time coming but the iPad mini with Retina Display is here (alongside iPad Air), check out what you need to know after the break. 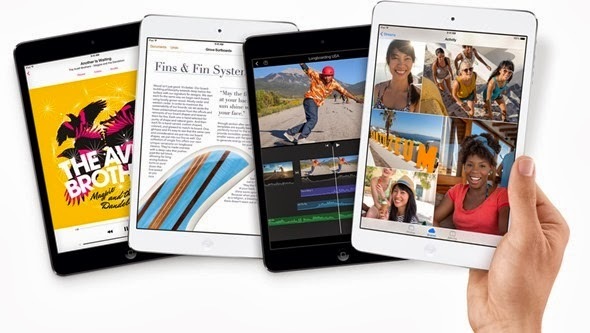 Apple is generous enough to power the Retina iPad mini with the latest desktop-class 64-bit A7 processor backed up with the battery saving M7 motion coprocessor. 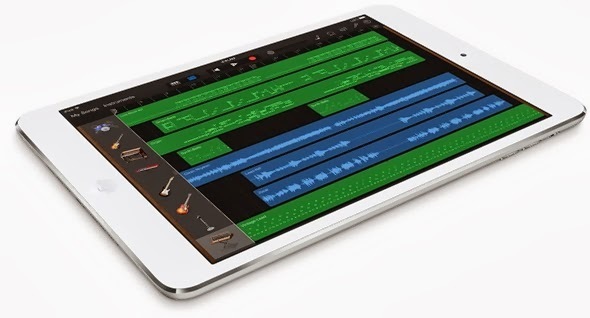 This is a huge leap from the from the A5 chip of the older iPad mini announced last year. Dimension-wise, the new "mini" is 0.3-mm thicker and 23-gram heavier which is quite a disappointment to some. This move also seals the iPad mini line into one of Apple's finest brands and not just a worthy alternative to the full-sized iPad. The Retina Display pushes iPad mini's resolution to 2048 x 1536 registering a pixel density of 324 ppi to which the iOS 7 aesthetics will be optimized. Unfortunately, just like the iPad Air, there's no Touch ID in the home button here. Camera-wise, the Retina iPad mini still have a 5-megapixel affair in its rear panel and a Facetime HD camera on front. iPad mini 2 will be available in November starting USD 399 on 16GB Wifi-only model while Wifi plus Cellular will start at USD 529. 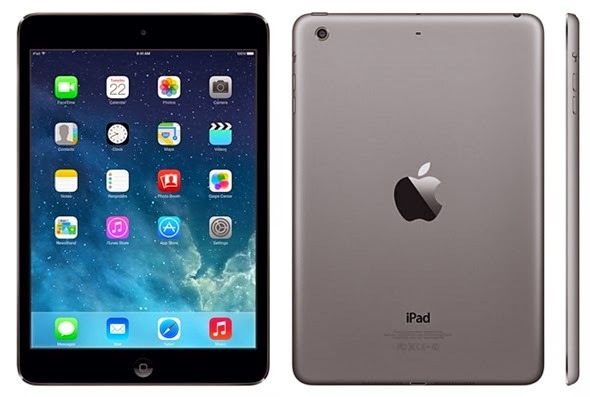 Apple has also continued iPad mini production, it's now priced at USD 299. Color options are still Space Gray and Silver (and White). Apple also offers Smart Cover (USD 39) and Smart Case (USD 69).